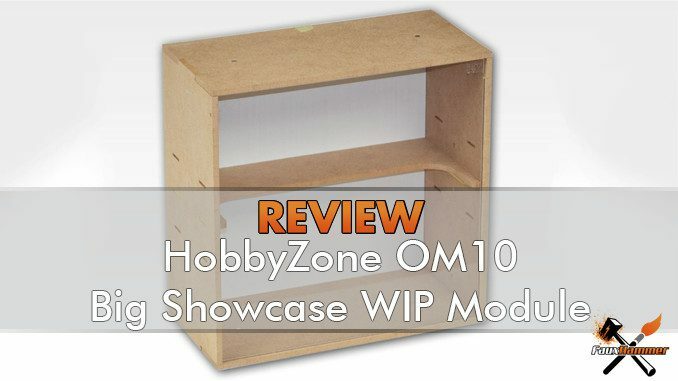 For my Third HobbyZone Review, I’m taking an in-depth look at the OM10 – Big Showcase WIP Module. Whilst initially this seemed like one of those throw-away extras that serve little purpose beyond feeding my ego. 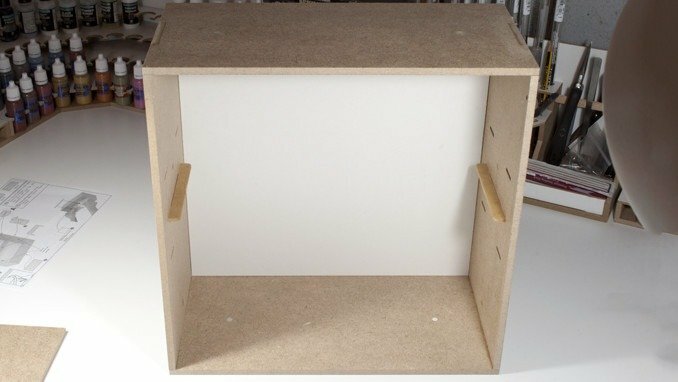 It has actually ended up as quite a mainstay for my new workshop set-up. 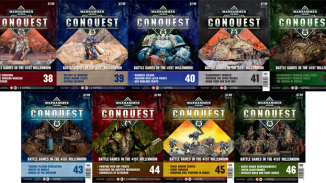 One which encourages me to focus on the activity at hand before I buy more models. 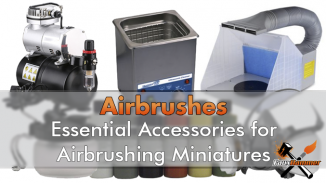 As with the previous reviews of the OM05s – 26 mm Paints Module and the OM07a – Brushes & Tools Module. 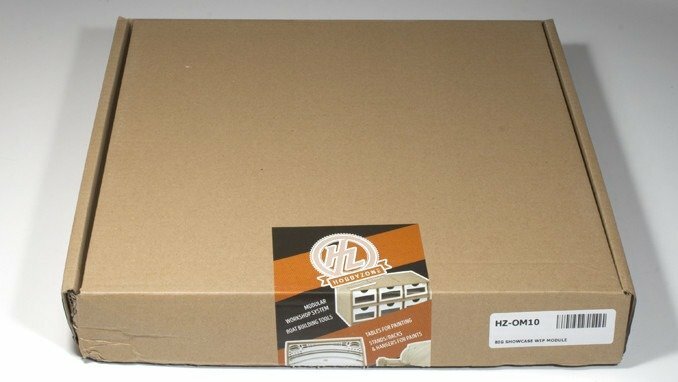 the OM10 Big WIP Showcase Module comes in a standard brown box with HobbyZone branded seal and an ID Label. This Box is actually double the length of the previous boxes. 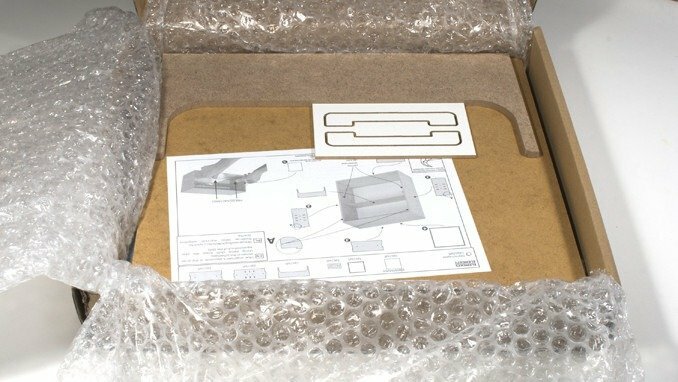 Which is the largest box size of the 3 I have seen in the HobbyZone Modular Workstation packages. I’ve noted this as it’s important to see how the packaging can protect the contents from damage. 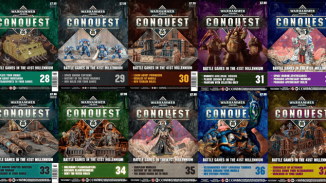 I received 31 Modular Workshop System Modules along with 2 extra HobbyZone products in this order. Between the 2 large boxes they arrived in, the whole set weighed over 46 kilos! When shifting these boxes around, it wouldn’t take much for the weight alone to have some impact on the cardboard packaging. When opening this module (and one of my reasons for choosing it as the next module to build) was to see if the internal components were damaged at all. 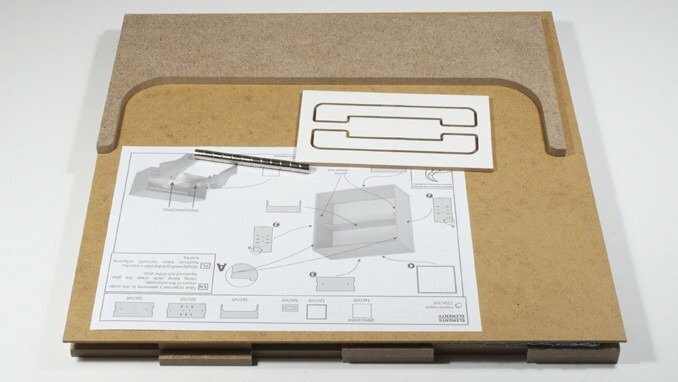 Like the previous modules the components are wrapped cleanly in bubble-wrap with an almost machined precision. We can see that the side of the box which was impacted was adequately protected. Interestingly, the right-hand side was not protected with bubble-wrap at all. The components have clearly shifted to the right. 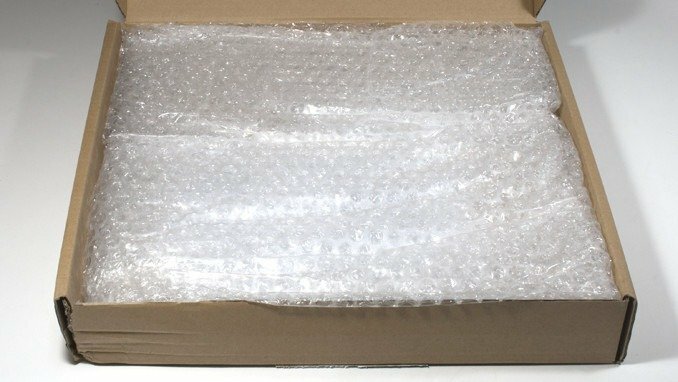 Whether this was just movement during transport due to the lack of bubble-wrap across this edge or due to the impact, is not clear. 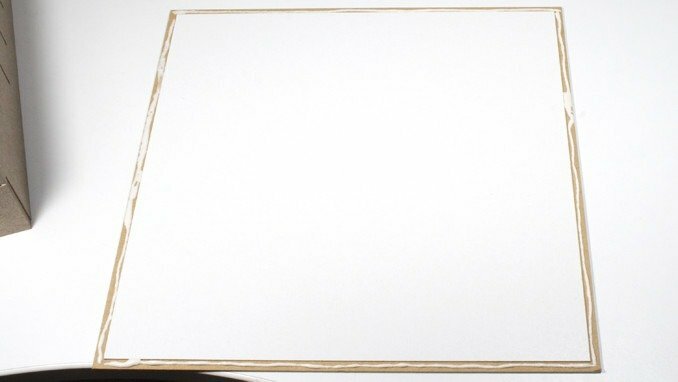 The components themselves, however, have sustained no damage at all, including the backboard which is the thinnest and most fragile part in this box (not counting the instructions, which also sustained no damage). 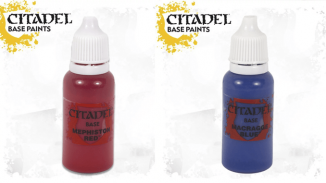 In my previous reviews, I’ve kicked off a bit about the instructions being the let-down of the product. I can’t really make this judgement here as the build is so simple. 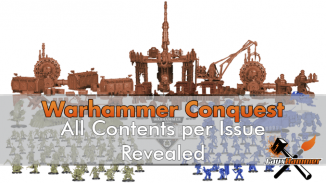 The front as usual advises of the components you need to build the set. Personally, I’d forego the paper tape and invest in some large G-Clamps to hold this together as it dries. Especially if you are doing a few of these modules. Because you are wiping away excess glue with the damp cloth, it stops the tape from sticking to the unit. Unless you wrap it all the way around and stick it to itself. It also leaves a rough texture on the wood in the few places where it has stuck. As I said, I can’t complain about the instructions here. 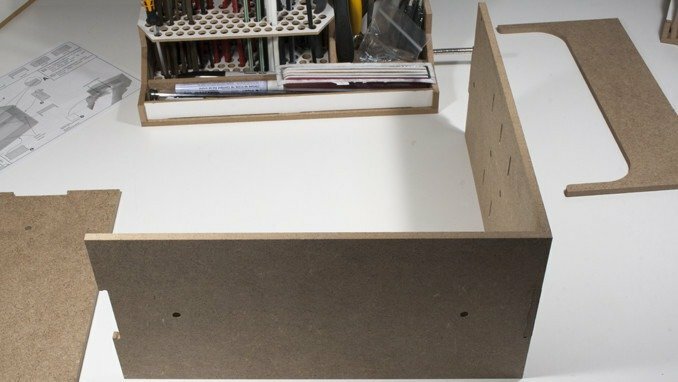 Where the different modules require more steps, I like my instructions to look like Lego or IKEA sets. One step/component at a time showing exactly what goes where. This is one picture with a load of arrows. But you can’t really get this too wrong. It’s a box. it has 4 sides and a back. it’s clear what goes where. The only thing you have to look out for is the 2 extra holes on the side panels, which are needed for the window. These need to go on the front at the top. The instructions make this clear with a big letter A. 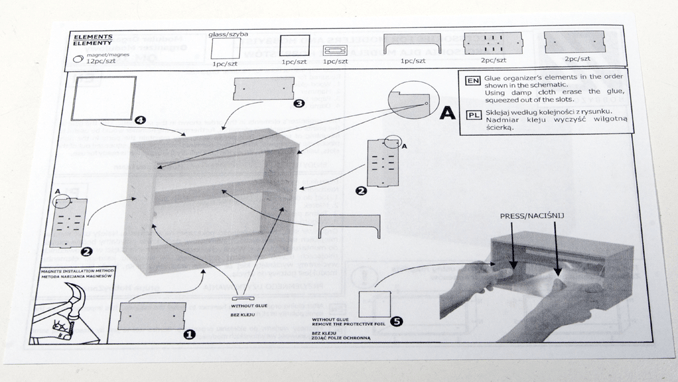 As I said above, assembly of this module is straightforward, you don’t really need the instructions. But they are worth a look, just to make sure you understand the correct orientation of your A-holes. Just attach the sides, 1 at a time, a line of glue down all the connecting edges. 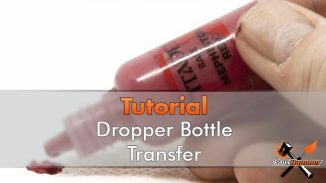 Push them together and wipe away the excess with your damp cloth. I used a Micro-fibre towel, which is just a bit too thick for getting deep into the inside corners. But the glue dries clear, if you do leave any excess glue you’ll see a slightly darker wood stain at most. Once the sides are on, it’s just a case of doing the same with the top. Make sure you are working quite quickly here. The back-plate is used to line everything up. You don’t want this unit drying at an odd angle before you reach the next step. Before the Glue is dry on the previous steps get some glue down the edges of the back plate and rub it in with your finger. Use the back plate to align the box square. Now, with the weight of the box pushing on the back plate, push everything together. Wipe off any excess glue and leave it like this to let it dry. Taking things to a somewhat unnecessary degree, I used g-clamps to hold all the pieces to the back plate. 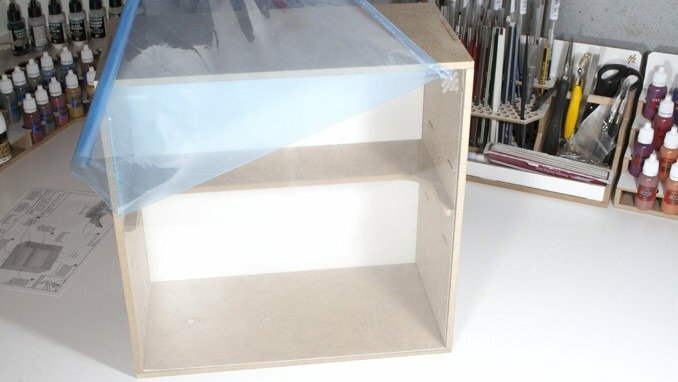 This is to ensure that the module stays in it’s best position until the glue is dry. The fit of the wood is pretty tight anyway, but just this extra step make sure this is on the money. I could have done with larger g-lamps. 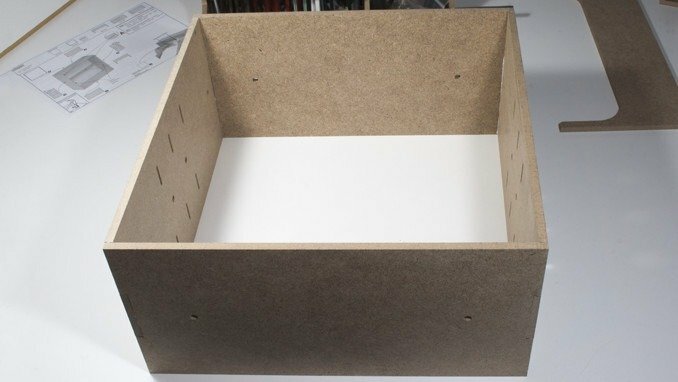 To hold the sides to the top and bottom panels. These are the parts which could do with being forced together. The back-plate takes care of itself by the weight of the box resting on it. 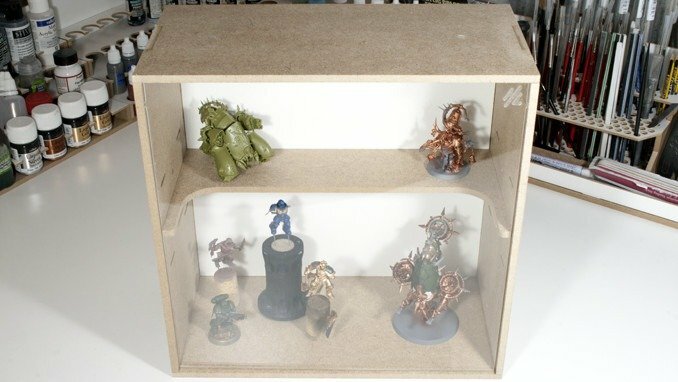 This is the largest module HobbyZone currently offer in the Modular Workshop System range. 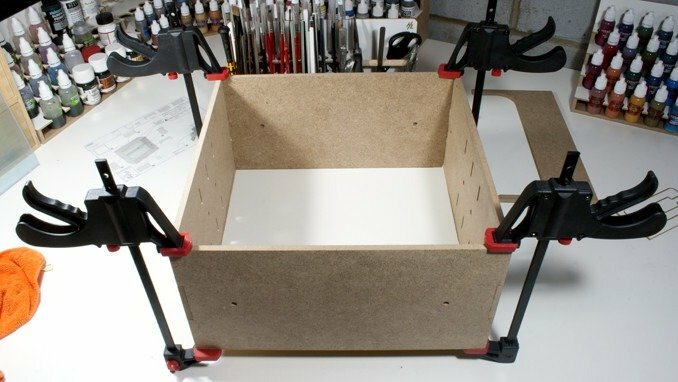 All of the other modules are only 15cm tall which would have been perfect for my 15cm clamps. as this one stretches over 2 tiers my clamps were unable to hold these edges together. You can use tape for this step. but remember, you need to fully wrap the unit so the tape can stick to itself. Wiping away the excess glue with a damp cloth will stop the paper tape from Sticking, Where the tape does stick to the unit, it will pull the finish away when removed leaving it rough. This is where my learning from the previous modules had kicked in. Once the shell is complete, it is then the best time to put your magnets in. If you do it before, you could misalign them by moving the parts about and have to knock them back out. Do it any later and you risk hammering or unsettling the glue on other, more fragile components. 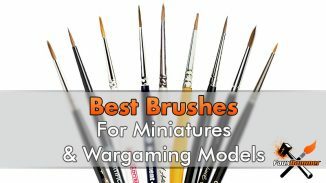 See my notes on the OM06s – 26mm Small Paints Module review for details about magnet alignment. 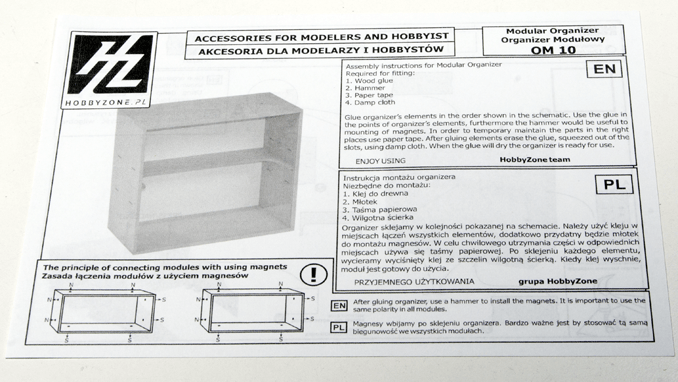 Assuming this is not your first module, just make sure that you use those modules as a template for which way round the magnets go (maybe mark them once you know). Then just line up a tower of magnets with the hole and gently tap one in so it’s just about gripped by the hole. Don’t keep hammering, one tap should do, just to get it partially in the hole. 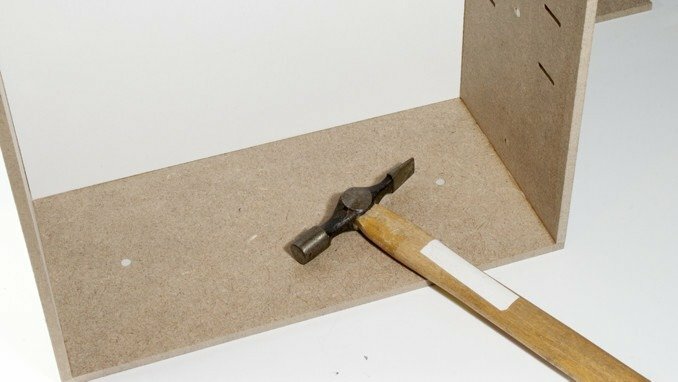 The magnets are fragile, repeated hammering could crack one, and you don’t get any spares. Once it’s in slightly move on to the next hole and so on. Then hammer them all flush. The last couple are a bugger as you don’t have a tower of magnets to hit, you have 2 which aren’t even as tall as the fingers you’d hold them with. I tend to just generally line them up and give it one swift hit with the hammer. That works fine 3 quarters of the time. This bit isn’t really on the instructions. 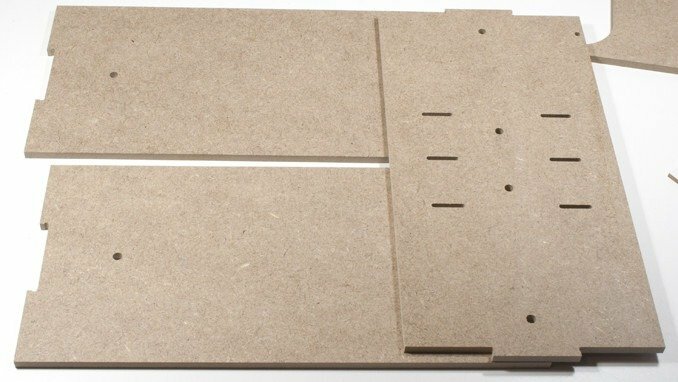 Instead, you just have the image of one of these brackets, an arrow pointing to the 2 side panels and an annotation; “without glue”. It’s still rather clear what to do. 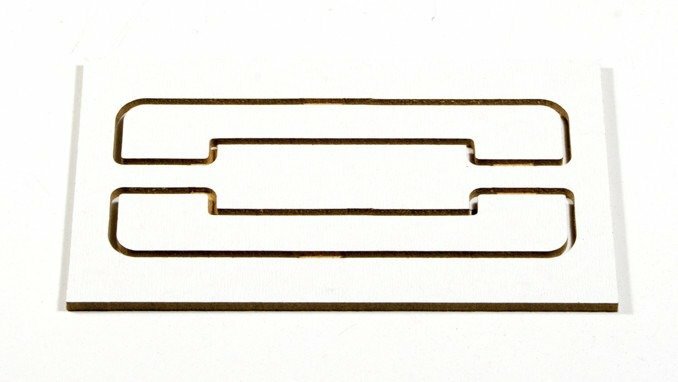 On the reverse, you can see that the brackets are only partially machined out, with only some points remaining connected to the board. It’s shipped like this so that these smaller and more fragile components are safe during transport. All done, the brackets are smooth and are now ready to be inserted in the Display Module. You can insert the brackets at one of 3 different heights depending on the size of models you display in it. 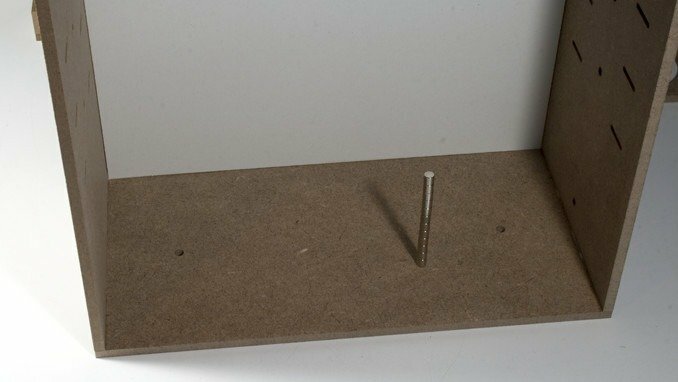 The shelf easily sits atop the brackets, as these parts are not glued in, you can adjust them as you need to. 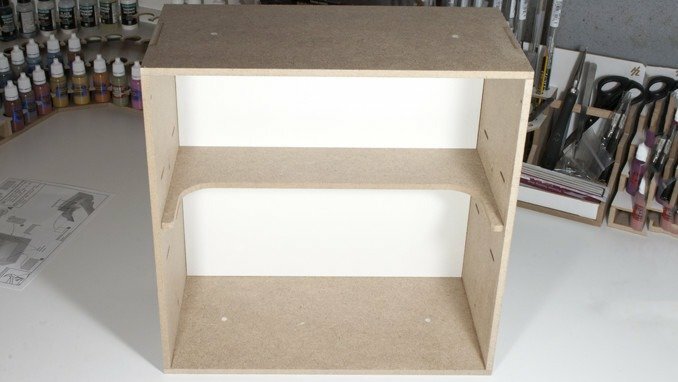 The recess in the shelf also allows you to store taller models toward the front. The final piece is the perspex window. This has a separate instruction to simply flex it as you fit it into the A-holes (told you I’d keep using it) on the upper sides of the unit. Couldn’t resist a shot of peeling the cellophane off. The window has this protection film on the front and rear to ensure it has no scratches during shipping. At 30cm tall; this module stands at twice the height of all of the other modules in the range. On its own it is quite simply a box with a window in, the machined in HobbyZone HZ logo adds to the professional look of this set-up and matches all of the other modules in the range. It also serves as a point to press on in order to open the window. The module certainly fits its place as the centrepiece of your workstation set-up. At some point, I’d like to wire in some LED lights at the top and under the shelf to really help my mini’s stand out. To get the negative out of the way: on its own, or if you only have the real-estate for a large workstation set-up; then this probably isn’t for you. 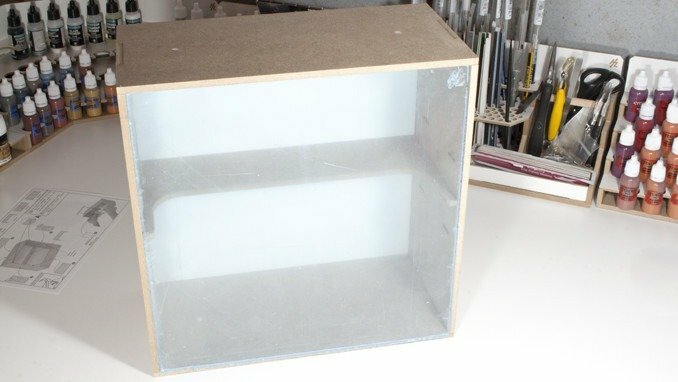 It’s certainly no replacement for a display cabinet and you’d be better off taking up space with more tool or bitz storage. Simple to build and easy to use. 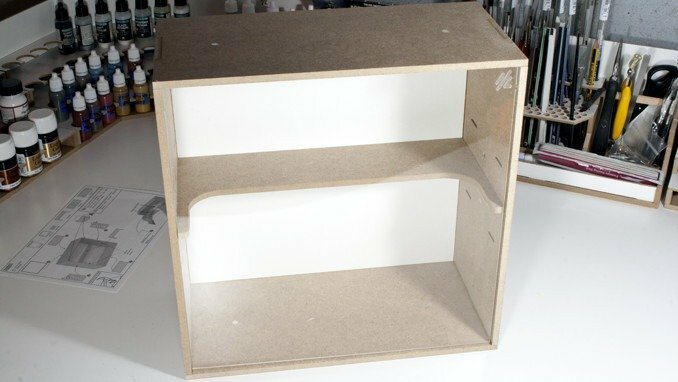 Although it’s one of the more expensive parts of the Modular Workshop System range, it does add value to your hobby workstation set-up (covered in the next section). It’s not something you want in place of tool storage if you need that. 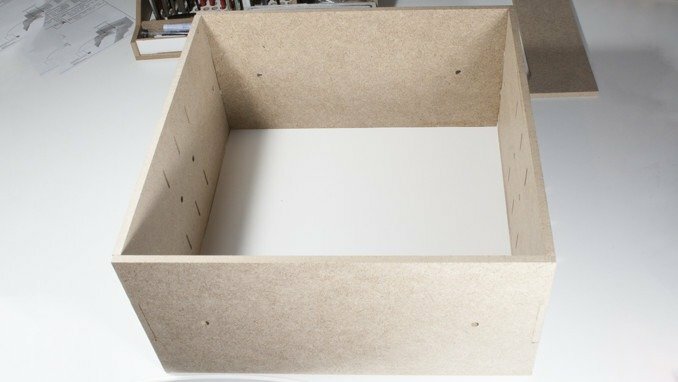 Your in-progress models can just as easily fit in a box somewhere. The acrylic glass is a fingerprint magnet. 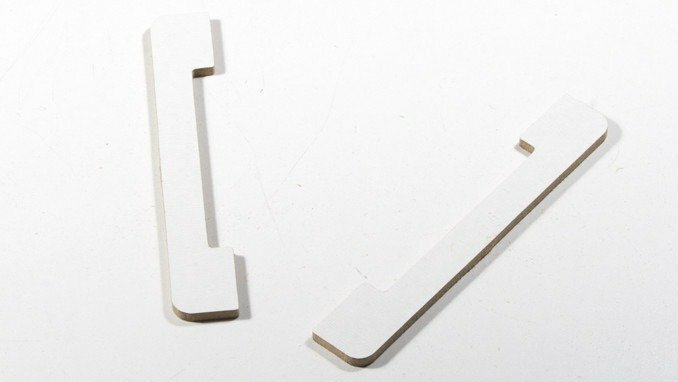 I’ve found that If I push the HobbyZone logo, this is the best place to start opening the window then lift by the edges. Doing this means I only need to clean it occasionally. It is also nice to see the acrylic fit so close to the edges of the module as this limits the amount of dust that can get in – a problem I have with my old display cabinet. 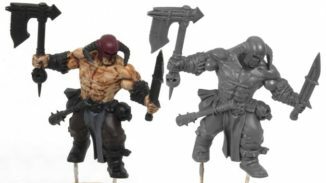 Does the HobbyZone OM10 – Big Showcase WIP Module improve my hobby? Yes, it can but, and I can’t express this enough, not at the cost of additional tool or bitz storage. The point of a workstation is to have the things you need close at hand. 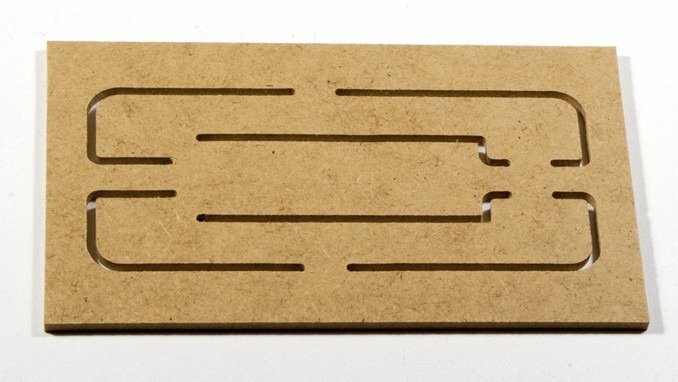 So, if this is on your desk and your clippers, files, spare heads or bags of sand are tucked away – you may want to re-think your configuration. 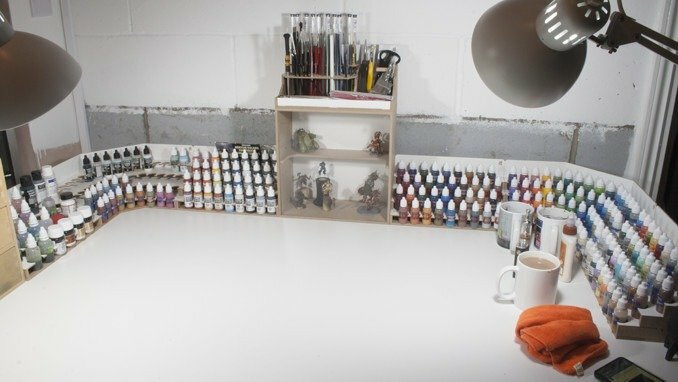 But if you do have space, and you are building a full workstation, it’s a great addition that will improve your hobby by keeping you focused. To get an idea the value, just consider the age-old-adage “out of sight, out of mind”. This is why I’ve had my guitar on full display for 8 years even though I can only play a badly plucked version of Ode to Joy. 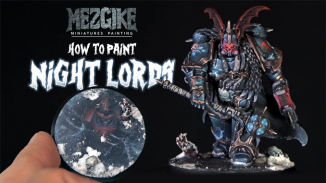 When it comes to painting models, I’m just the same. I’m forever moving on to the next project because it seems more interesting and my in-progress work is tucked up in a box somewhere. These display modules serve to remind me that I have all of this stuff in progress, my brain now screams at me “don’t start anything new!” And especially, “do not ‘buy’ anything new”. But we all know that by now, right?